June 9, 2016 – Pending approval by the Federal Aviation Administration’s office of commercial space transportation, Colorado could have a commercial spaceport by the end of the summer. 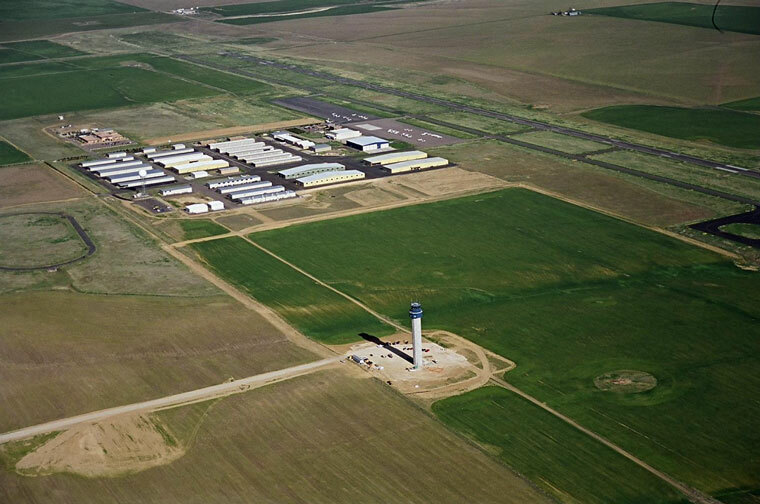 A spaceport designation would allow the existing Front Range Airport to add FAA-licensed suborbital flight capabilities to its current General Aviation operations. David Ruppel, Airport Director for Front Range, spoke last week at the Next-Generation Suborbital Researchers Conference in Broomfield, Colorado. He said Spaceport Colorado is envisioned as a horizontal launch facility in which FAA-licensed Suborbital Reusable Launch Vehicles (sRLV) will take off and land from existing airport runways. Spaceport Colorado will not operate vertical launch rockets or “Experimental” vehicles. Ruppel said that despite many delays in the licensing process, he hopes to receive federal government approval for the facility within the next few months. The real challenge has been the potential spaceport’s proximity to Denver International Airport. The Spaceport Colorado Team has been engaged in ongoing dialogue concerning integration of the spaceport and future space vehicles into the National Airspace System. The problem is similar to those faced by air travel in its formative years – there simply is no precedent for this type of spaceport. At the same time, industry leaders see economic potential in jointly developing DIA-Front Range Airport as a spaceport hub. Obtaining the FAA Spaceport License could help define what a 21st-century commercial spaceport will look like. Suborbital point-to-point flight will eventually complement America’s highly-developed air transportation system by being located on or near major commercial and transportation hubs like Denver. Commercial spaceports will support suborbital flights transporting passengers and high-priority cargo over long distances at six times the speed of current commercial airliners. With ten currently licensed U.S. spaceports – and more in the planning or licensing stage – Spaceport Colorado would be the first spaceport established in the middle of the country and could become an integral part of this global network of developing commercial spaceports. Realistically, it may be a decade or more before point-to-point travel takes place at Front Range Airport. The suborbital industry is still fairly new, with space vehicles in the development and testing phases. And like the early flight industry, technology and airspace control will need to mature in order to permit safe and coordinated operations from strategic transit locations. In the meantime, having a Spaceport designation will sustain and accelerate Colorado’s existing aerospace industry by attracting high-value aerospace technology clusters that support advanced manufacturing, education and R&D industries. The application process has included an environmental assessment, a safety evaluation and a business plan. An extensive noise analysis was also conducted as part of the environmental assessment. Front Range is the only general aviation facility in the Denver area without noise or over-flight problems.